it never fails to deliver comfort and serenity to its guests. 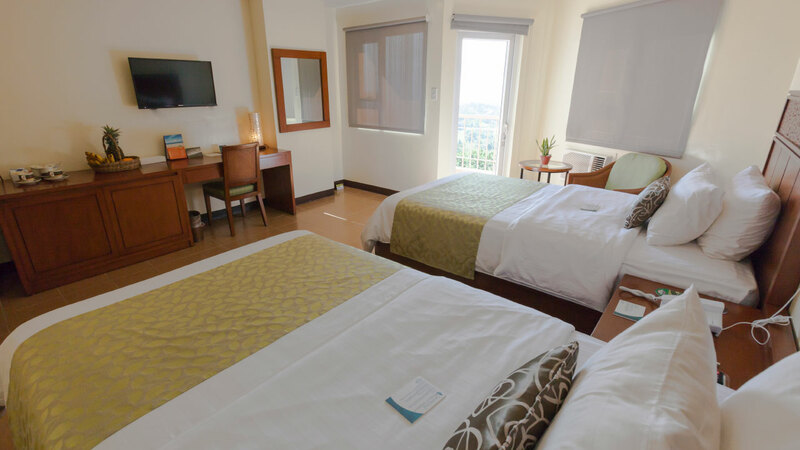 Canyon Woods accommodations accentuate earthy colors and wood that exudes the calm and relaxation brought by nature. Providing the beautiful scenic of Taal Lake will make you feel relaxed and comfortable. 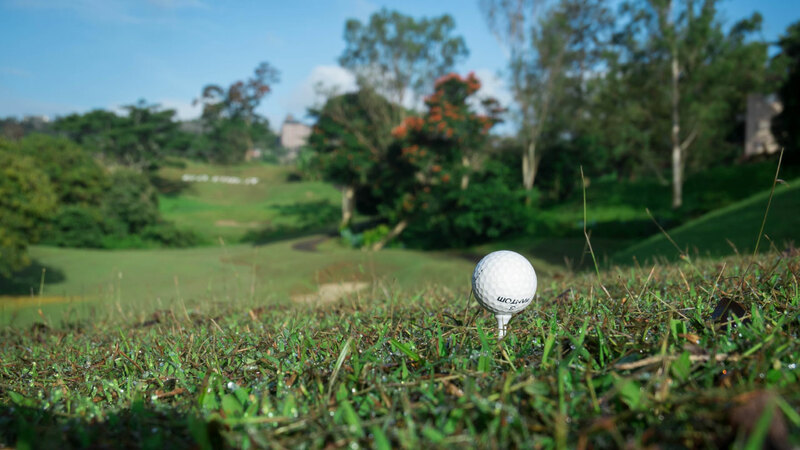 Tagged as one of the most challenging golf courses in the area, Canyon Woods has a nine-hole mountainous golf course. Our golf courses are conducive for players who wish to host their own tournaments to show off their golf skills. 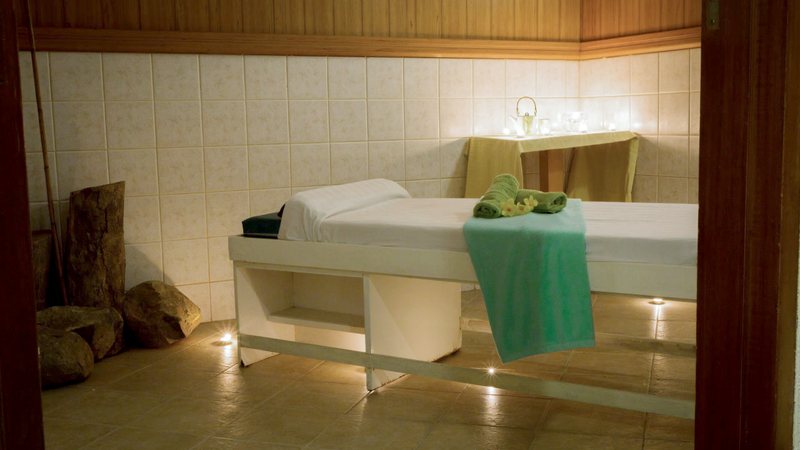 Enjoy, relax and be pampered at Elements Spa only at Canyon Woods. The quiet and tranquil setting will surely take the day's stress away.